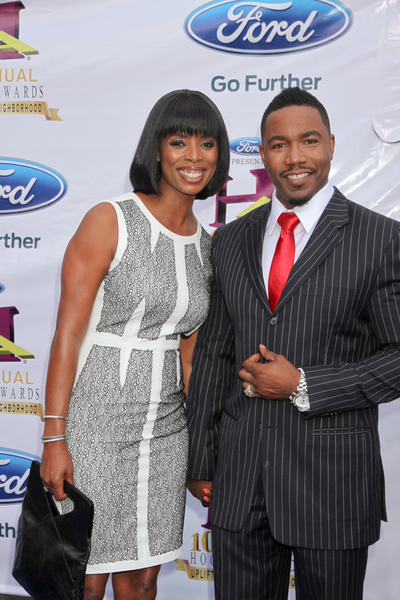 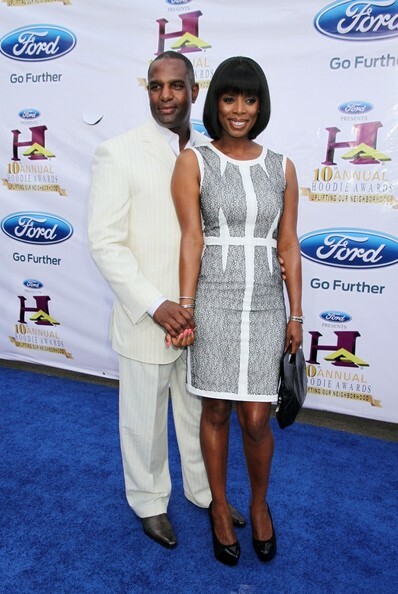 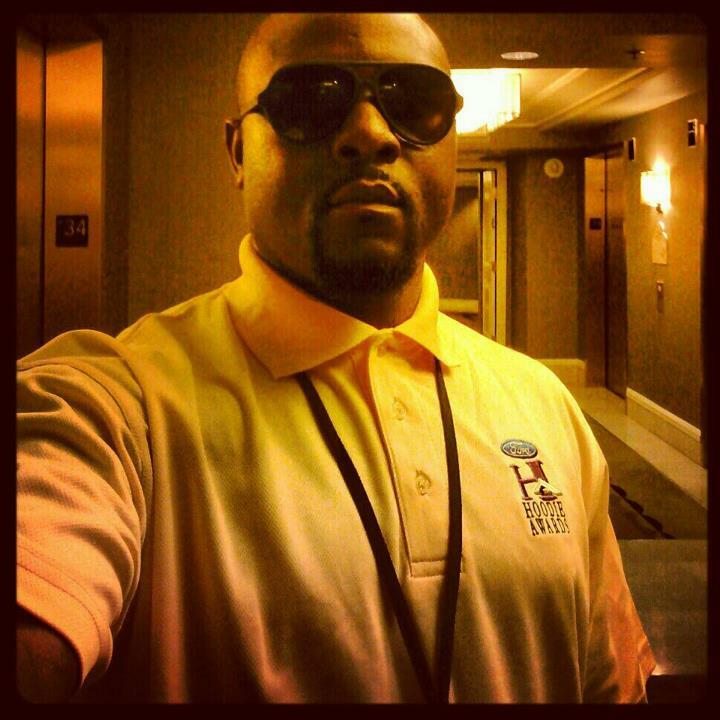 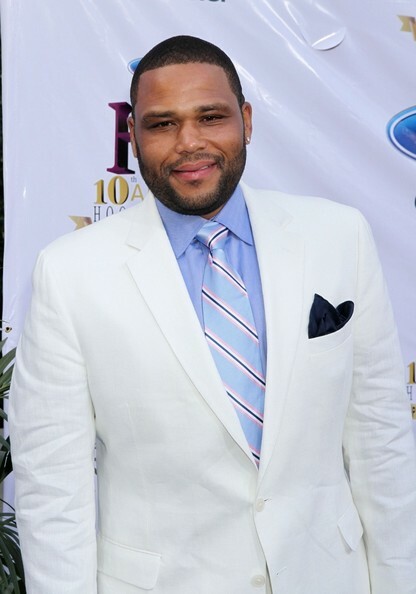 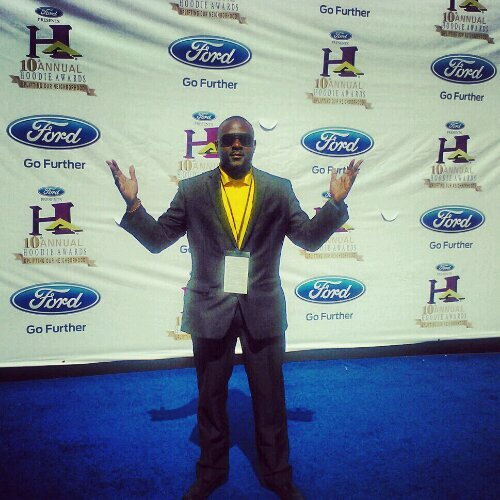 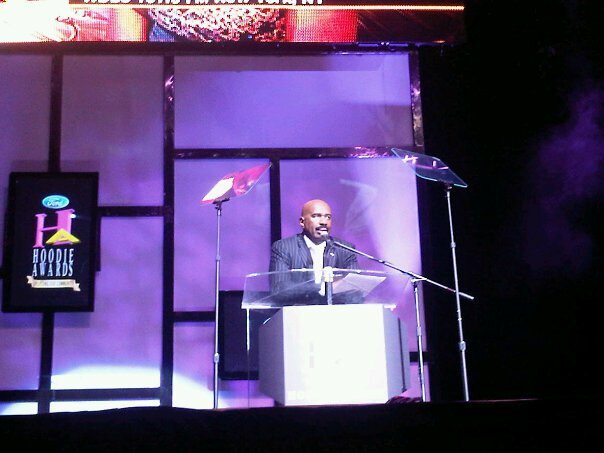 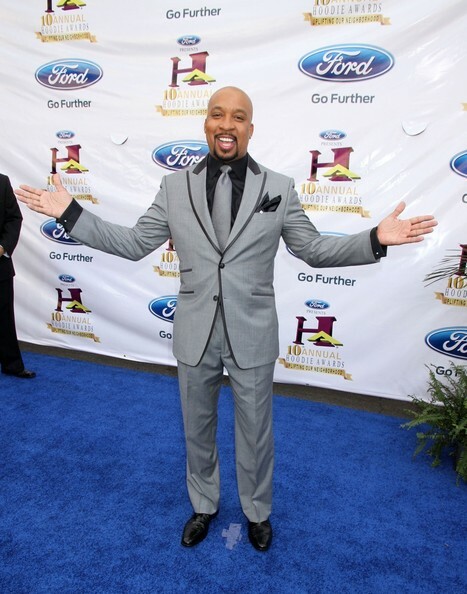 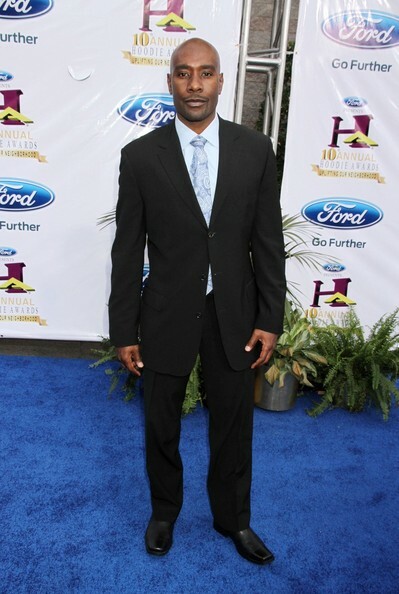 Once again Brand Endorser, Radio/Event Host: JKnowTruth landed on a RED, well a BLUE CARPET at an Exclusive Award Show! 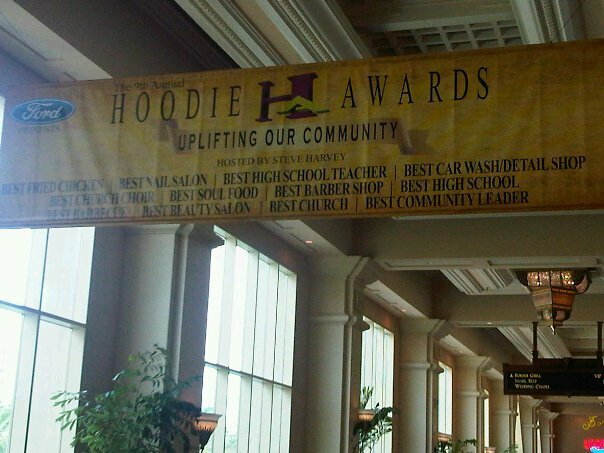 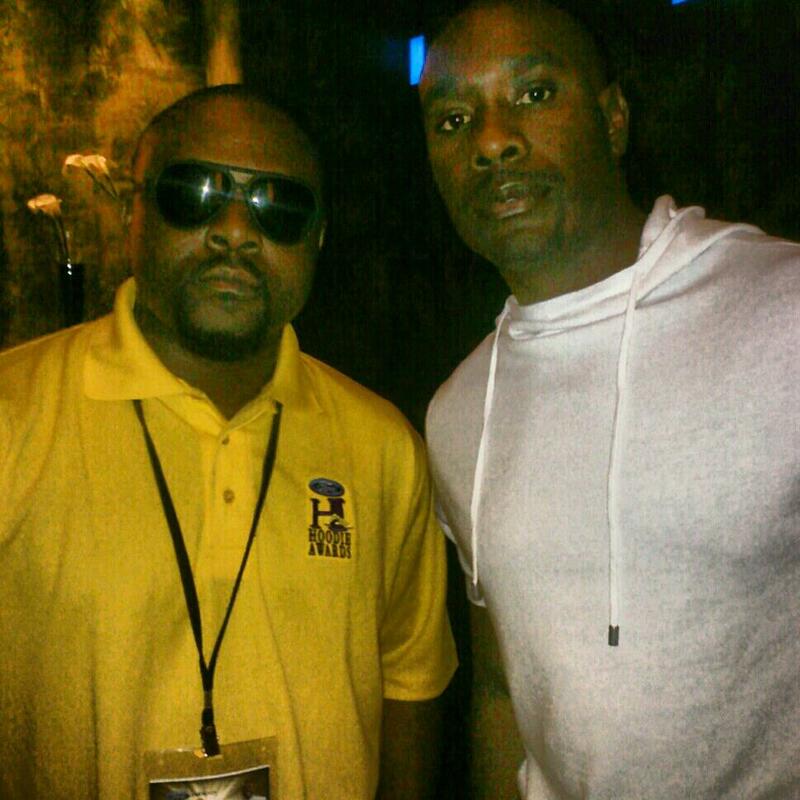 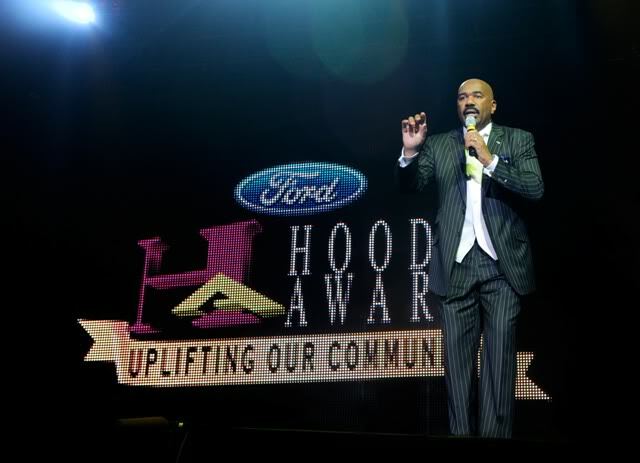 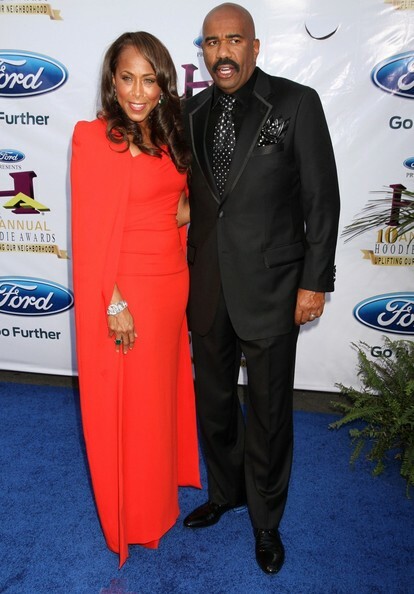 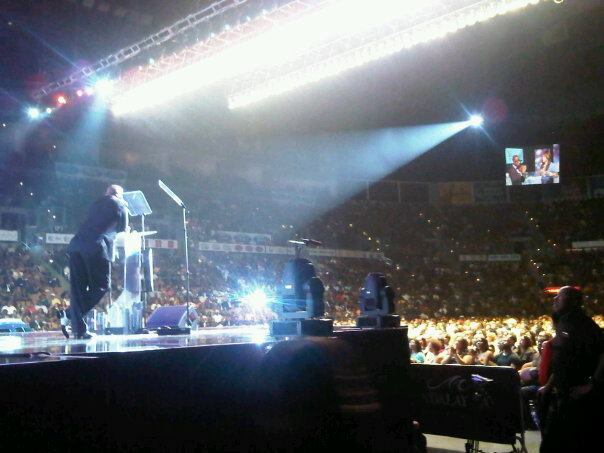 The 10th Annual STEVE HARVEY HOODIE AWARDS was a 10 Event, 4 Day weekend! 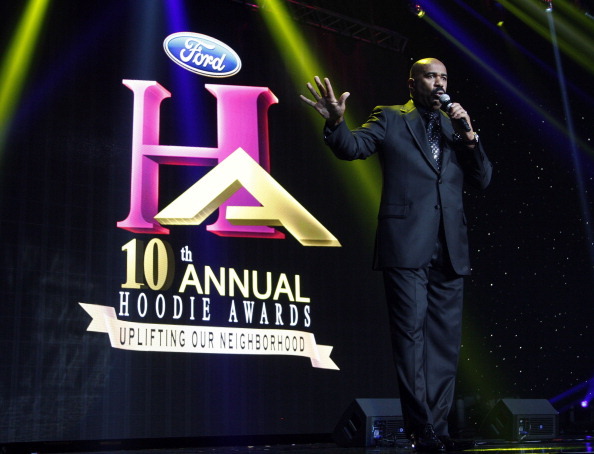 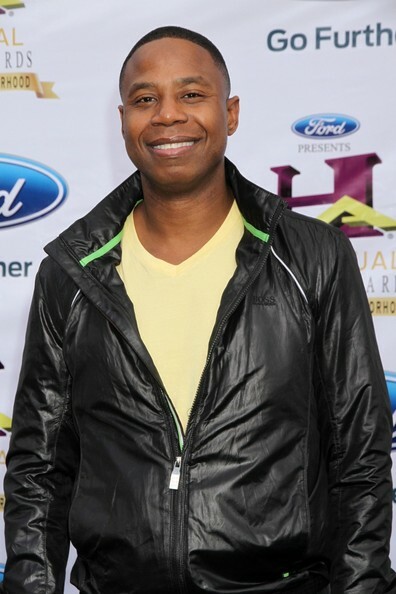 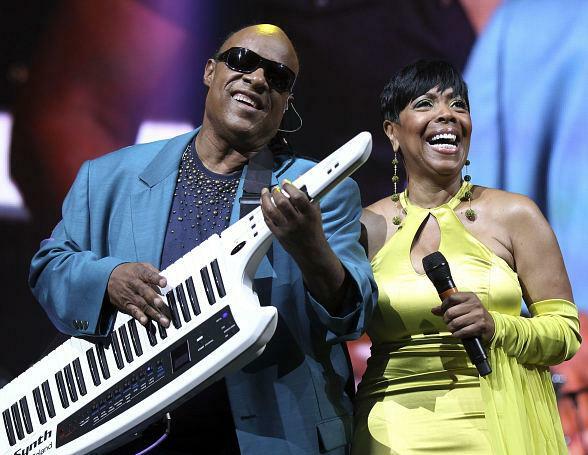 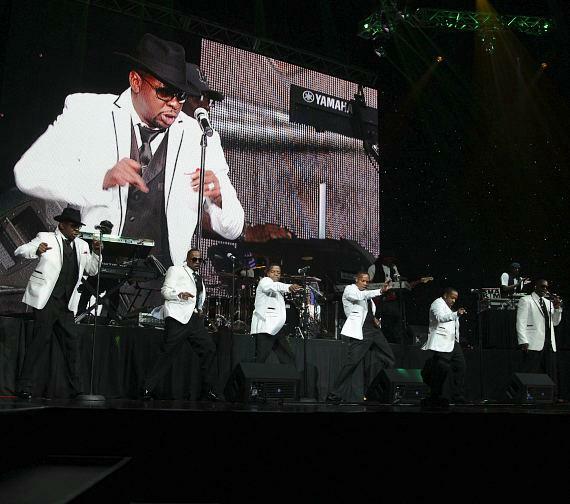 Celebrities such as Kirk Franklin, Stevie Wonder, Morris Chestnut, John Legend, Estelle, Stephanie Mills, Robin Thicke, New Edition, Doug E. Fresh, Keith Sweat, Anthony Hamilton, Judge Mathis, Anthony Anderson, Lenny Williams, Charlie Wilson, Sheryl Underwood, Tichina Arnold, Salli Richardson & more were in attendance! 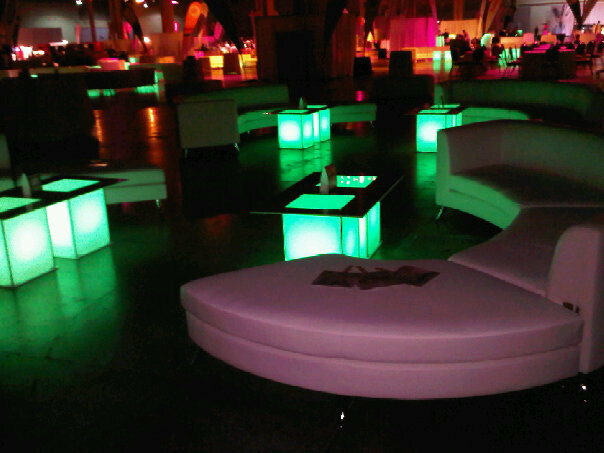 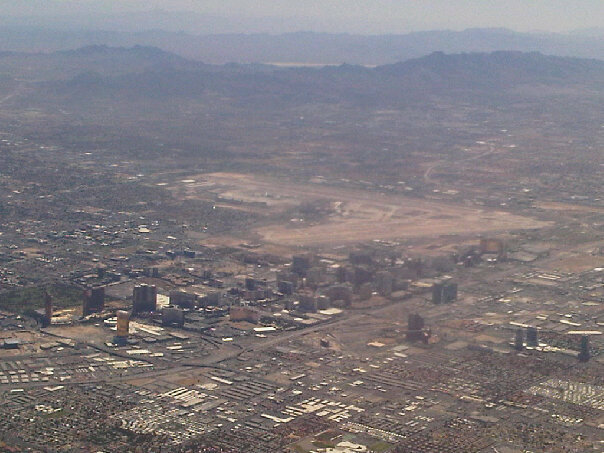 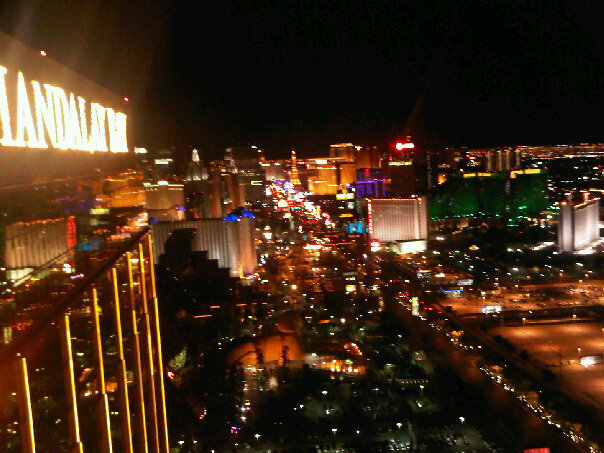 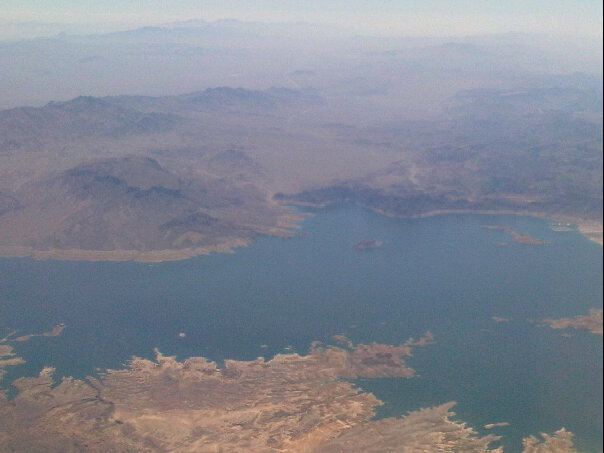 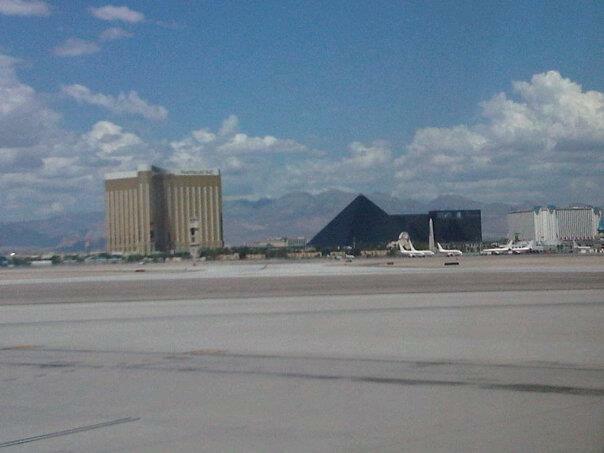 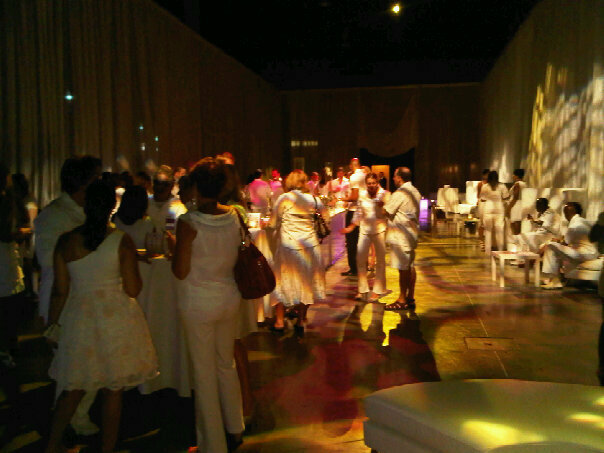 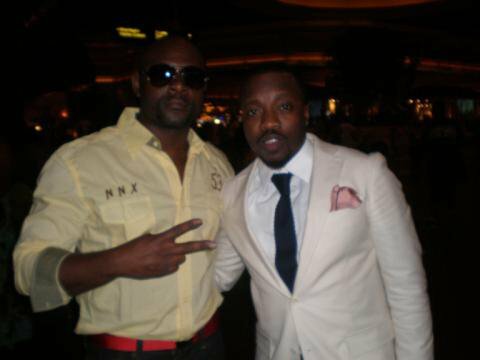 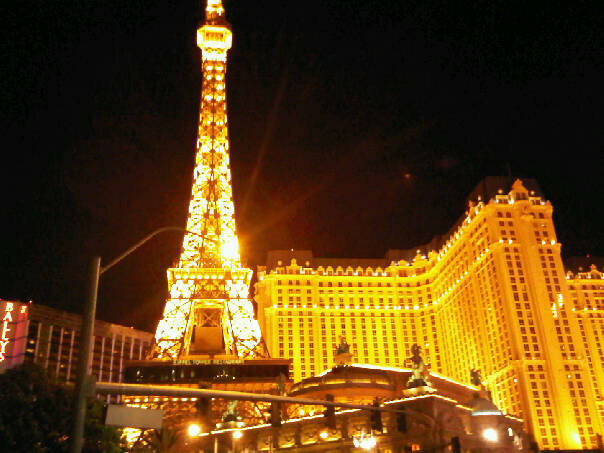 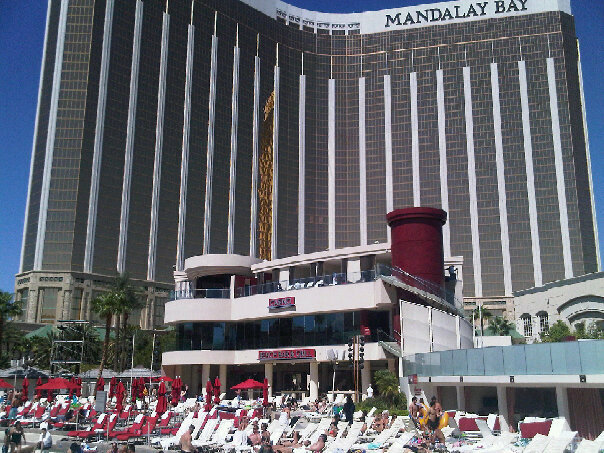 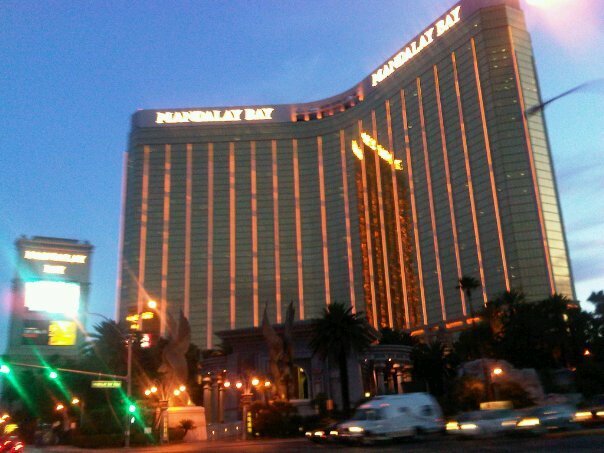 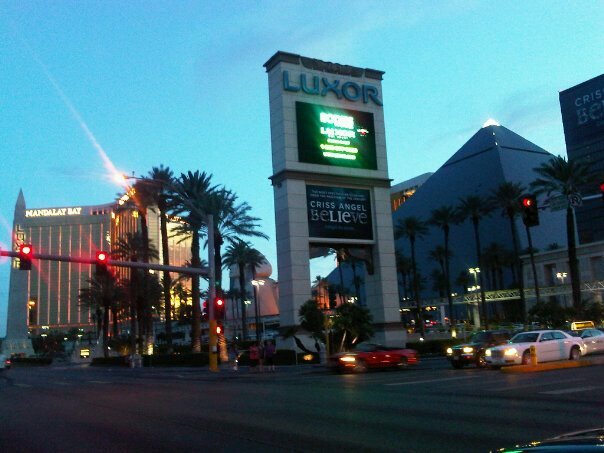 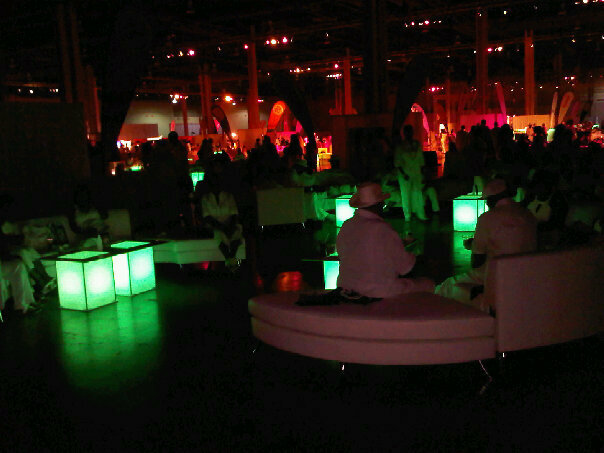 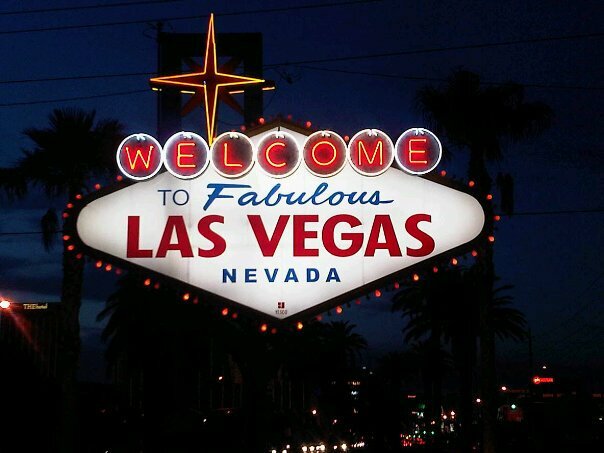 These events took place at the MGM GRAND & MANDALAY BAY Hotel on the Las Vegas Strip! 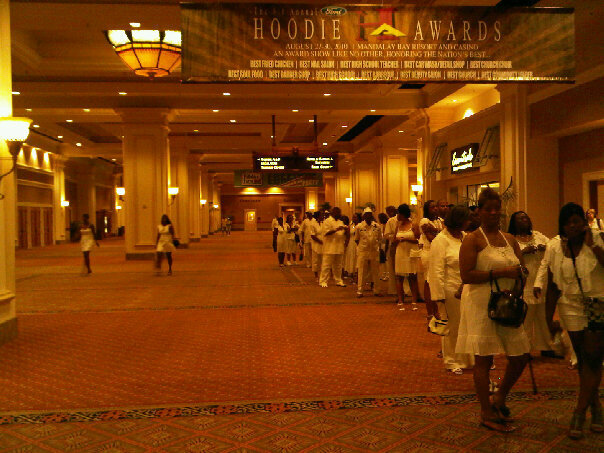 As usual JKnowTruth found himself in the networking arena & has now locked in his place at the SOUL TRAIN AWARDS coming in November at Planet Hollywood in Las Vegas!